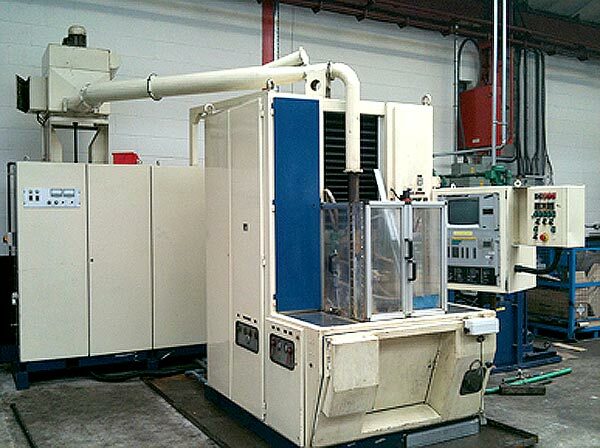 Following on from the purchase of two 7-10 kHz machines in 2010 we have now installed a new 450 kHz machine. The demand for hardening components to a shallower case depth has driven this latest addition to our induction hardening capability. Installed in our Meltham factory the new equipment is already hard at work processing customer components. If you would like to discuss your induction hardening requirements please phone us on 01484 850361 and ask for Customer Support or Technical Department.